Body Works team is a group of highly accomplished physiotherapists whose philosophy is to assess your whole body to find the root cause of your problem and get you back to sport and life you love. 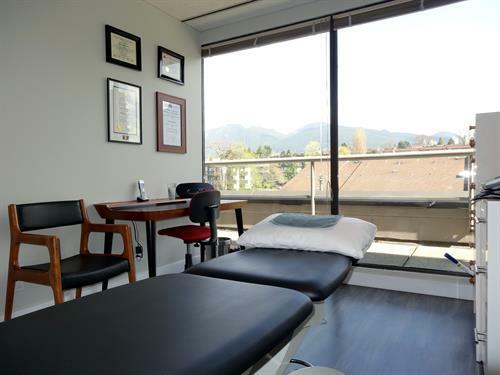 With more than 35 years of collective experience the Body Works team uses the most up-to-date techniques in manual therapy, IMS, acupuncture, exercise and movement retraining to get you moving again and back to enjoying your active lifestyle. West 1st street 1 1/2 blocks west of Lonsdale, just west of Chesterfield Ave. Cross street is Semisch. 2 hr free street parking or underground pay parking ( details http://body-works.ca/contact-us/).